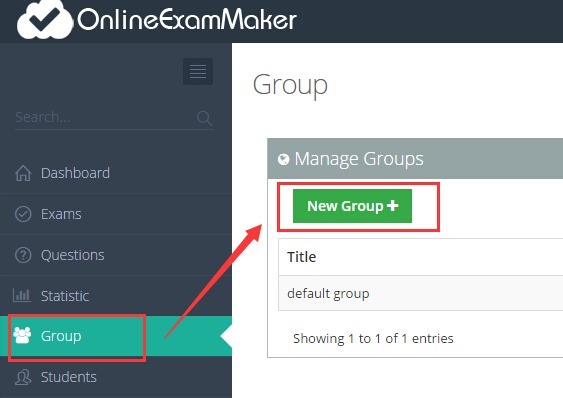 In previous article: Create Exams, we know how to create a exam and fill in the basic information a exam need, Here now, we will continue to finishing the exam creation, we will add some questions to the exam. We can simply select questions from the question bank and add it to the exam, also we can add a new question to the exam, here is how. You can select the question type which to filter your questions. when you select a category, this dialog will only display questions with the category. 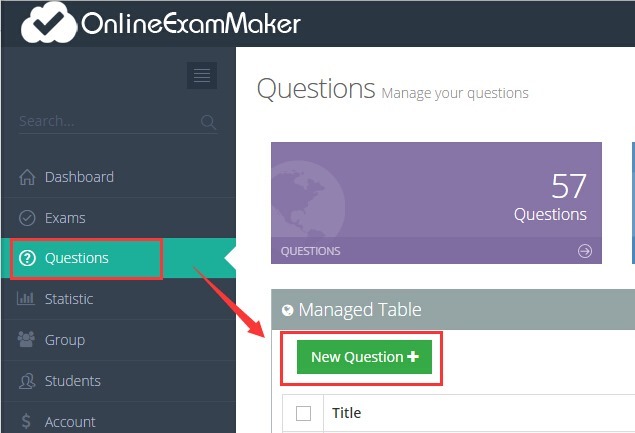 When your question displayed at the questions list, you can click on the question item, it will be directly added to the exam. When the question added to the exam successfully, the background color of the question item will the changed to orange. At the bottom of the dialog, there may be a pagination bar if there a many questions, you can navigate to find the question you want to added to. Also, if you have no question suitable for this exam, you can add new question right now, just by click the new question button at top of the dialog. You will need to fill in some more fields to add the question, like the question title, question options, the right answer, and other information. You can change the question type by click the buttons at the top of the new question interface. You can now click on the next button to do some settings. We will show where to view the exams taken result, and view the statistic data of your exams. And explain what’s the data means. Students are managed in groups, a group can have many students. 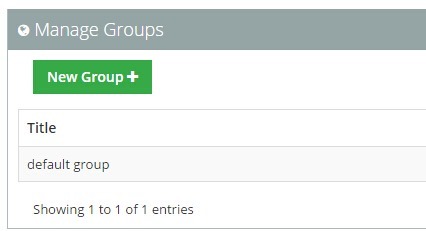 You can assign a exam to a student group, then only the students in the group can do the exams. 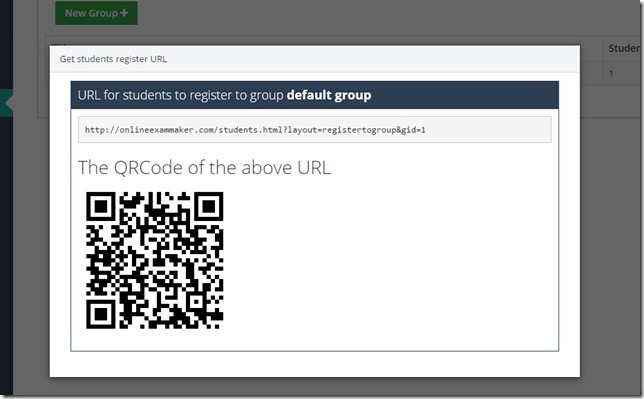 A group may be a class, a category of your students, You can create any groups. 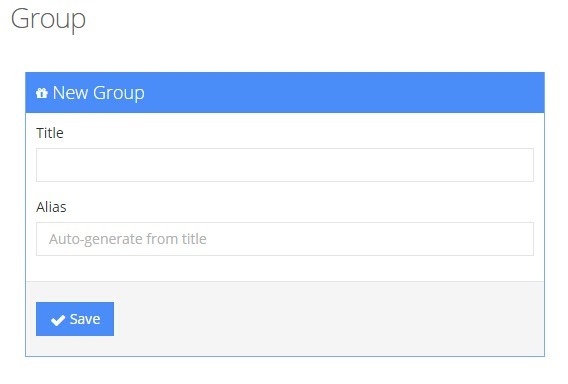 Fill in you group title ( this is the group name ) and then click save, you can ignore the Alias field, after you clicked the save button, you group will be available right now. Now, we have created a group, we can import or add students to our group now. First let’s import some students to our default group. 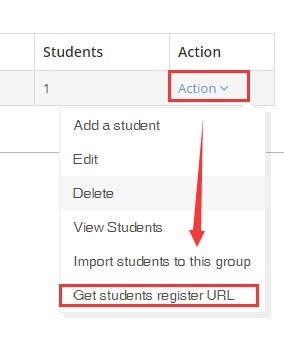 move you mouse over the action item of the group you want to import students, Click it and popup a menu, and then click the Import students to this group to import students. OnlineExamMaker currently only support import special formatted excel files. 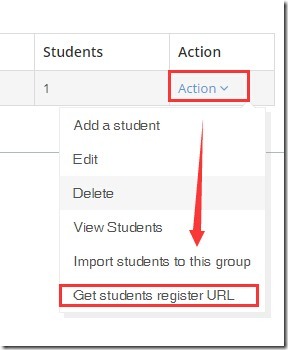 You can read the tutorial on how to import students to group firstly. Fill in all the fields, and then click Add button. 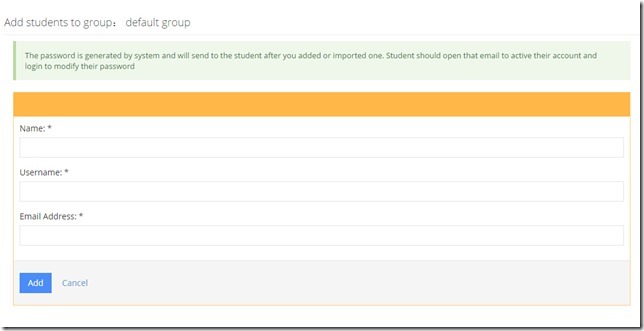 adding a student or import students needs more works, There is a more simple way for teacher to add students to a group. 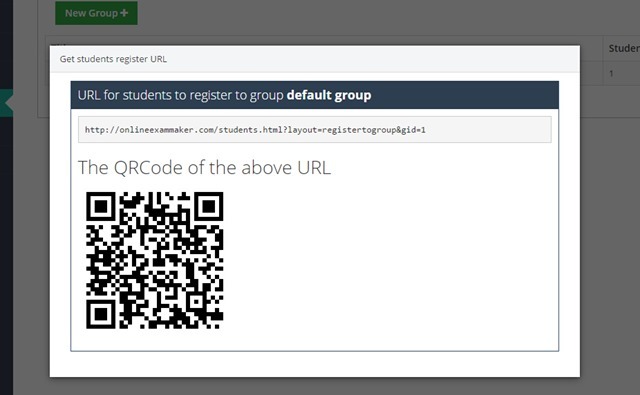 copy the URL to your students, and share with them the QRCode which is much convenient to scan on a phone. The register process only needs few minutes. We will show you the steps, and the tree ways to let your students or friends to take the exams of you. 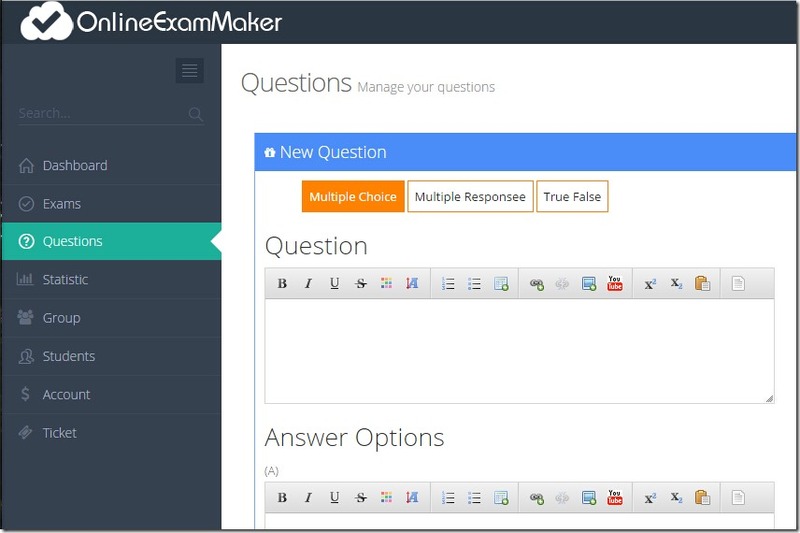 OnlineExamMaker offers the question bank which makes manage questions easy. Each question have a category, a title, four options. Now, let’s create a new question. Here we can select three question types to add: Multiple Choice, Multiple Response and True False question. The question have four options, and a students must select a option as the right answer. The question have four options, and a student can select a max four options as the right answer. The question have two options, True and False. a student should judge the question is true or false. select the category of the question, give the question a point, and then click the save button to save the question. The right wrong feedback is the information will be shown when the students did the question right or wrong, the principle is, when the student did the right answer, the right feedback message will be displayed; when the student did the question wrong, the wrong feedback will be display to the student. You can write the conclusion information at the right feedback to let the students to deep think about the question, or give some tips to the students why he or she is wrong at the wrong feedback. The points is the score the student will got when he or she did the question right. Usually, this score will added to the total score, only when the students did the question right. You can use score to determine the importance of the question. If this question is much harder, you can increase the points to a large number, if this question is very simple, you can assign a small number to this question. When a students got a higher score, it usually means the student manage the knowledge better than others, you can use the total score to examines the students. If you check the Randomize answer on, then every time the question display to a student, the options of this question will display randomly, then the right answer will be randomized too, so, different student will have different answer. This will easily prevent students to remember the question options order.